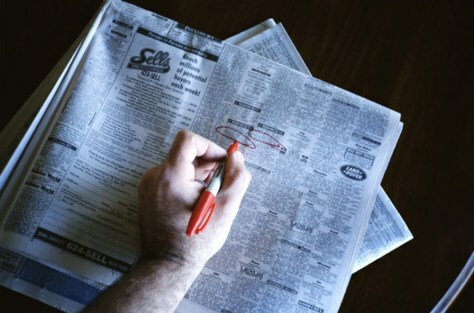 Where will the jobs be in 2012? According to the U.S. Labor Department, 13 of the 20 fastest-growing occupations between 2004 and 2014 are related to health care. Home health aides, medical assistants and physician assistants are in the top five.